When you want to witness the tippy-top end of yakiniku in Japan, this place easily jumps into the top contenders list. Mr. Nakara has dedicated his life to mastering his craft and considers it a lifelong journey — and it shows. The pure focus on quality here is immediately noticeable. First, dinner starts for everyone at the same time. This makes it possible for Mr. Nakahara, and his staff, to serve every patron with dedication. Second, you can see the staff’s attentive care in grilling every piece of wagyu to their precise expectations. This video does an amazing job capturing the quality you can expect here. You will definitely want to make reservations. Yes. Mr. Nakahara himself is quite fluent in English. Not all staff are, but you’ll definitely be cared for here. The menu is made up of courses and so there isn’t much to worry about. How much does Nakahara cost? This level of quality doesn’t come cheap. Budget for between ¥15,000 – ¥20,000 per person. There’s no parking here, which is normal for downtown Tokyo shops like this, so expect to pay for parking if you drive. There are paid parking lots within a minute walk of Nakahara. Or plan for train fare if you would rather take the train so you can have some drinks with your meal. 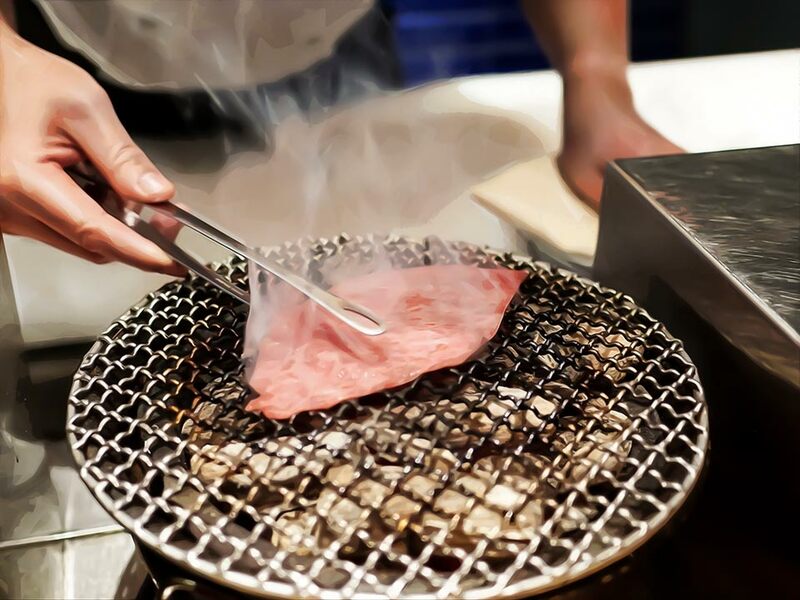 Yoroniku: When You Just Have To Have the Best Yakiniku There IsYoroniku is an award-winning A5 wagyu yakiniku restaurant with a pure focus on impeccable atmosphere and unbelievable Japanese BBQ flavor.